On February 18th in European Journal of Cancer (EJC) an articleentitled 5-Aza-2’-deoxycytidine potentiates antitumor immune response induced by photodynamic therapy has been published. long-term survival in mouse models. The team led by prof Jakub Gołąb (leader of BASTION research team from the Department of Immunology, Center of Biostructure Research, Medical University of Warsaw cooperated with Wellman Center for Photomedicine, Massachusetts General HospitalDepartment of Dermatology (Harvard Medical School), Department of Pathology, (Northwestern University) and Harvard-MIT (Division of Health Sciences and Technology). The authors of the paper are: Malgorzata Wachowska, Magdalena Gabrysiak, Angelika Muchowicz, Weronika Bednarek, Joanna Barankiewicz, Tomasz Rygiel, Louis Boon, Pawel Mroz, Michael R Hamblin and Jakub Golab. 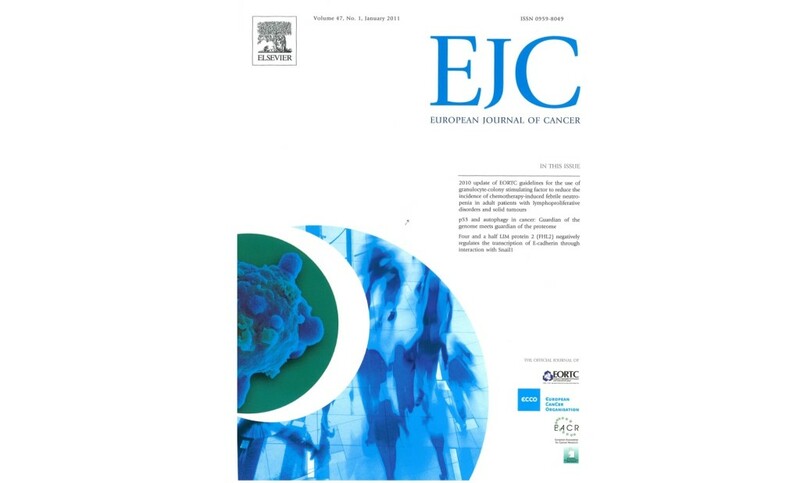 The European Journal of Cancer is a peer-reviewed medical journal devoted to cancer research on experimental oncology, clinical oncology and on cancer epidemiology and prevention. Impact Factor is 5,257.